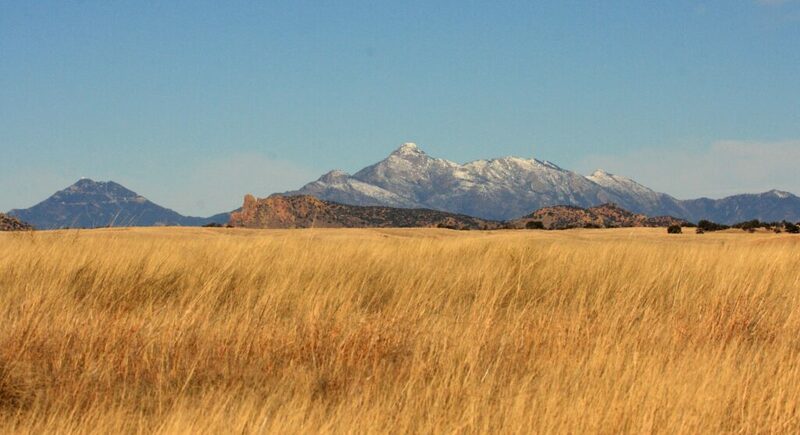 Located in Southern Arizona between Sonoita and Rio Rico on Route 82, the small town of Patagonia is one of Arizona’s best-kept secrets. The town of Patagonia was originally founded in the early 1900s as a mining town. Many of the old mining districts are now ghost towns like Mowry, Harshaw, and Duquesne. If you have a vehicle that can drive on the narrow, dirt mining roads, it is worth a drive through these old mining camps. Modern Patagonia is home to around 900 residents and is a thriving community of artists, botanists, weavers, authors, and cowboys. 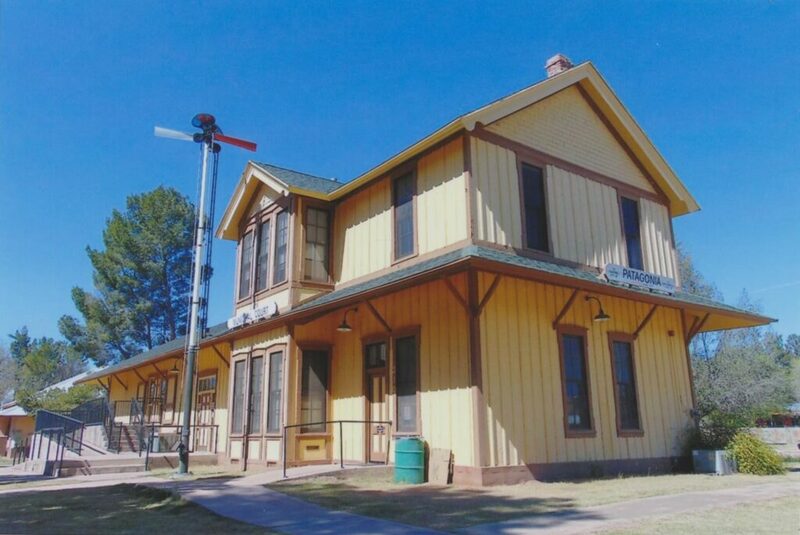 The Patagonia Museum is located in the old grammar school building (1914) and offers opportunities to help preserve the history and culture of the area with community events and activities. The Creative Spirit Artists Gallery is a collective of local artists and authors work. You will find everything from spiritual to whimsical for every taste. This diversity of the area also provides world-class birding. With over 300 bird species (including several rare species) migrating through the area each year, the months of March through September are known as some of the prime birding opportunities. Hummingbirds, warblers, vireos, orioles, tanagers, songbirds, raptors, finches, and longspurs are just a few of the birds that pass through the area. The Patagonia Birding and Butterfly Company offers guided bird-watching tours with knowledgeable local guides. The Paton Center for Hummingbirds is dedicated to the conservation of hummingbirds (including the Violet-crowned Hummingbird) and has a year-round Bird Cams where you can observe their avian guests. For those looking to connect with the natural environment, the Patagonia area offers wide open spaces for hiking, fishing, horseback riding, and exploring. Patagonia is a gateway community for hiking or biking along the Arizona National Scenic Trail, which spans over 800 miles from Mexico to Utah. The surrounding Coronado National Forest is a great place to camp, with both campgrounds and dispersed locations available. There are also great biking and hiking trails, horse-friendly areas, and lake recreational areas, such as Parker Canyon Lake and Peña Blanca Lake. Patagonia and the surrounding area offers a wonderful array of activities and interests. 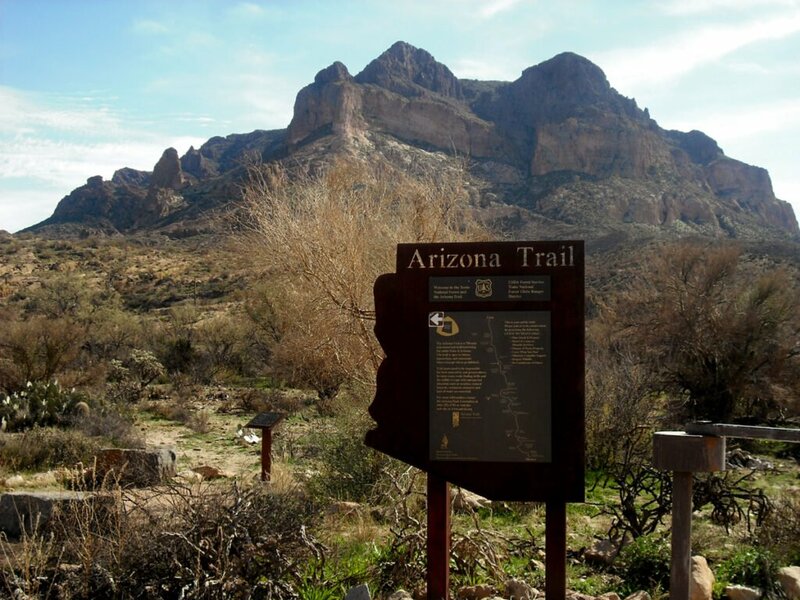 A trip through the area is well worth your time if you are in the Tucson area. Thanks for the idea, TC. We just returned from snowbirding in Tucson, but have never been to Patagonia. Next year! You missed the best Lake, Patagonia Lake right there in the state park. Great fishing, kayaking & camping. Good camping, Lake Patagonia. They have a nice birding area. We’ll go back again next year. The town is really cute. Unfortunately, they are fighting development of one of the largest copper mines in the world nearby which may ruin the appeal.